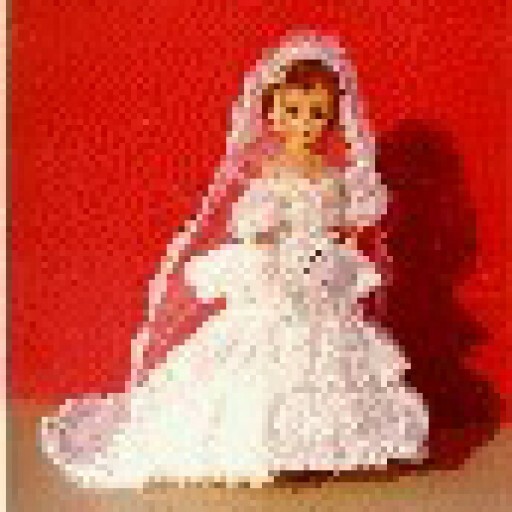 I WILL DESIGN YOUR CUSTOM DOLL TO YOUR EXACT SPECIFICATIIONS OR JUST THE DOLL IF THAT IS WHAT YOUR PREFER. AS NEEDED YOU CAN SEND ME THE MEASUREMENTS OF YOUR DOLL FROM THE “MEASURE YOUR DOLL PAGE. I WILL DESIGN THE FACE OF YOUR CUSTOM DOLL TO YOUR EXACT SPECIFICATIONS. AS NEEDED YOU CAN SELECT JUST THE RIGHT EYE COLOR, NOSE COLOR TO BE A LITTLE DARKER THAN THE DOLL BODY FABRIC, THE RIGHT CHEEKS COLOR, AND JUST THE RIGHT LIPS COLOR. I WILL OFFER TO CREATE THE ARTWORK FOR THE INTENTION OF MACHINE EMBROIDERING THE DOLL’S FACE(S) ON MY EMBROIDERY MACHINE. I WILL DESIGN THE FACE TO YOUR SPECIFICATIONS AND WILL DO SO WITH AT LEAST 3-5 CHANGES AS NEEDED. UPON APPROVAL, I WILL THEN STITCH A SAMMPLE FACE FOR YOUR APPROVAL. I WILL OFFER TO MANUFACTURE YOUR CUSTOM CLOTH DOLLS TOO. EVERYTHING CREATED BY SHIRLEY’S CREATIVE DESIGNS IS “MADE IN THE USA”. PLEASE CONTACT ME ON THE CONTACT PAGE, IF YOU WOULD LIKE ME TO CUSTOM DESIGN A CLOTH DOLL FOR YOU. I DO PROTOTYPES TOO.